Beyond weight loss is body transformation. Building muscle and losing fat creates a stronger, younger looking body. 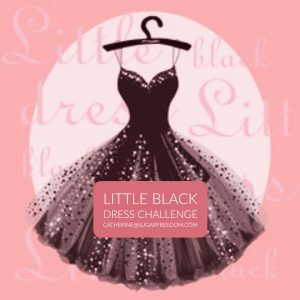 Author CatherinePosted on October 4, 2017 Format ChatCategories Body Transformation1 Comment on The Little Black Dress Challenge Is Back! They steal my before and after pictures to sell their scams. Who is “Kristy?” Not the woman in this picture. They steal my pictures to sell their scams. Here’s why. It happened again. Yesterday, my friend Naomi sent me an e-mail with “GNC is using your pictures? !”in the subject line. Somebody was trying to sell a fat burning supplement using my before and after photos. 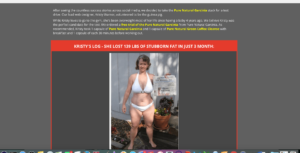 Somehow the company was trying to make it look like GNC was selling their pill as well, and the worst part was the fake blog by some woman named “Kristy,” claiming that she had lost 49 pounds in one month, and using my pictures to convince vulnerable women that her results were real. Here is the true story. Those are my before and after photos from the 2nd Turbulence Training transformation contest that I won in 2008. 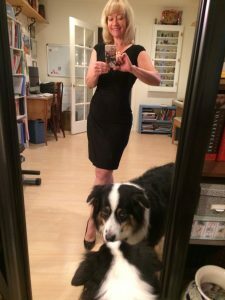 Over 12 weeks of following the Sugar Freedom nutrition program that I developed specifically to overcome the overweight and obesity caused by my decades long sugar addiction, lifting weights 3 times per week, and adding the dance techniques I had learned through years of study in Los Angeles, I was able to lose 14 pounds and 5 inches off of my waist alone. Note the weight loss: 14 pounds. That’s just slightly more than 1 pound a week, not a ridiculous number like 49 pounds in one month which, trust me, would have left me looking old and deflated, not 15 years younger and glowing with health and happiness. So why did they steal my pictures? #1. They are real. They were taken outdoors with natural lighting, and no retouching was used. Real pictures get people to trust and buy. #2. I look younger and happier. Smart marketers, even unscrupulous ones, know that they are selling happiness even more than weight loss. #3. My waist is dramatically smaller. Techniques like heat mapping and split testing show the pros selling supplements exactly what kind of visible results sell products, and a smaller waist gets the clicks. Bottom line, I got the results I wanted with sugar freedom: www.sugarfreedom.com, and Turbulence Training. So now I am determined to do another 12 week transformation with all of the knowledge I have gained over the past 5 years of my professional trying career. I will share all the techniques with you, and when I’m done, i will get back out there and tell my story, so that no-one will try to steal my results again. 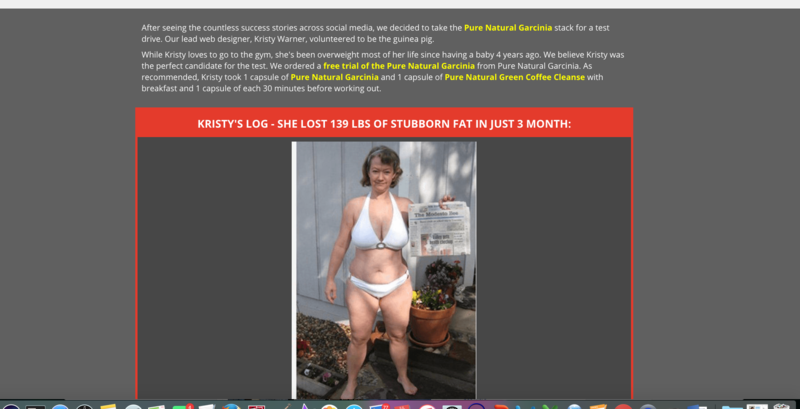 Author CatherinePosted on July 16, 2017 July 16, 2017 Format ChatCategories Body TransformationLeave a comment on They steal my before and after pictures to sell their scams. How to get a smaller waist. As a certified personal trainer, I have studied the ways that training re-shapes the body for both appearance and health, and when it comes to indicators of better health and fitness, you simply can’t find a better one than a smaller waist. According to the Nurses’ Health Study, a large study that measured abdominal size in women, those with a smaller waist size were less likely to die from heart disease and some cancers. Online retailer e-bay recently reported a 54% increase in corset sales, so the look of a smaller waist must be getting more desirable as well. 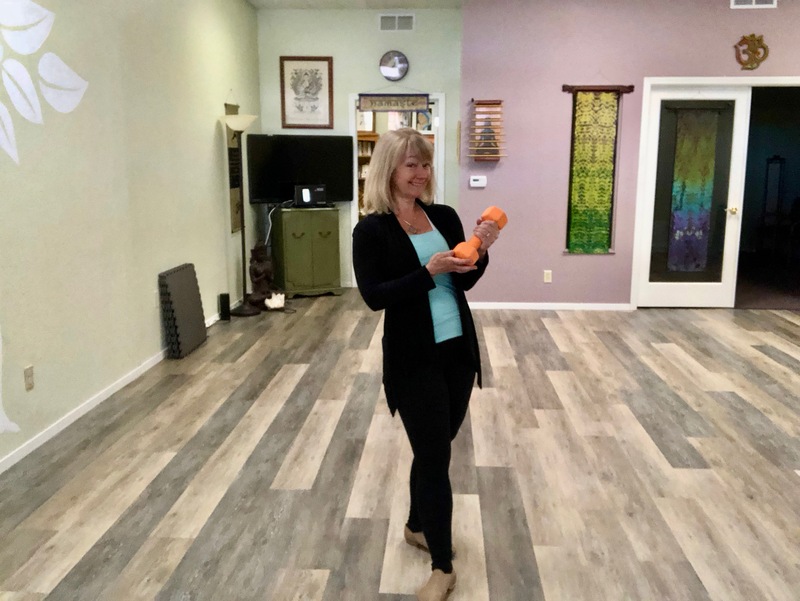 In my experience as a working dancer and musical theatre performer, my dance teachers and choreographers regularly instructed me to “pull up and zip up,” to engage my core. My Jazz teacher used to describe the technique as the way you pull in the waist in order to zip up a tight jacket. You aren’t just sucking in the stomach from the front, you are also drawing in the obliques and spinal erectors. Of course, I’m describing how to train to get a smaller waist, but the most powerful tool for getting trim in the middle is good nutrition. I am the Sugar Freedom woman, so my eating strategy cuts out all added sugar. Nutrition wise, my personal and professional experience is that a moderate caloric deficit and whole natural foods give you the best chance at significant lasting results without unreasonable hunger. Back to the kind of training that makes for a smaller waist, and more visible abs. First, it is essential to maintain the core contraction while doing bodyweight, interval, and resistance training. The body will retain the shape you train it in, so if you get so fatigued that you lose your core contraction, you simply must stop and rest. This isn’t just for looks. It also protects your back. Traditional crunches have fallen out of favor because they can put too much strain on the lumbar spine, but there are many ways to train the waist into the shape we want while making the entire core stronger. 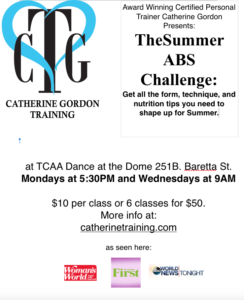 All Summer in Cathy’s Fit Class at TCAA Dance at the Dome, I will be teaching my most powerful techniques to help you get a smaller waist and defined abs. We will combine interval dance, standing abdominal training, and mat training to get guaranteed results. Learn McGill Sit Ups, Plank Repeaters, The Vacuum, and plenty of other core exercises to expand your ability to improve your core. 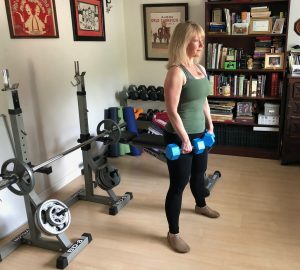 In addition, you will learn resistance routines that that you can do at the gym or at home to speed up your fat loss while preserving or even adding lean muscle where you want it. 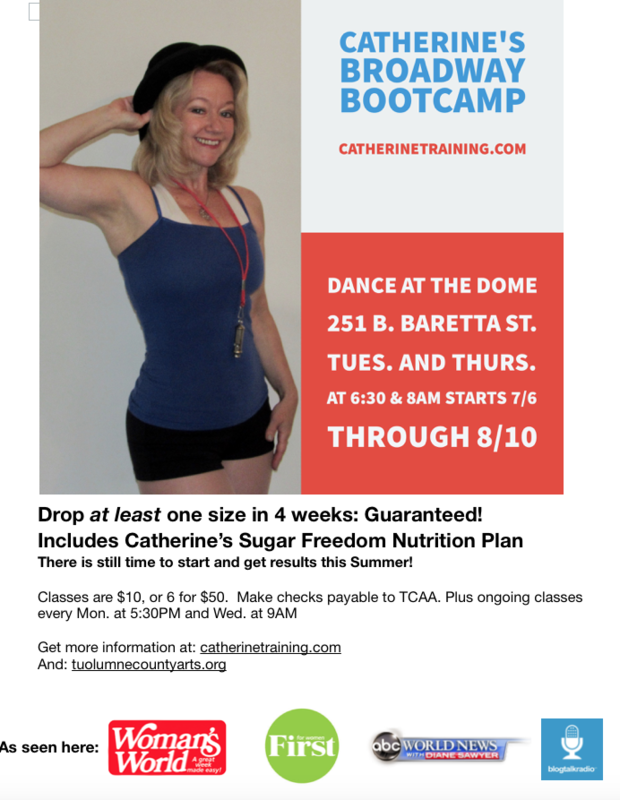 At Cathy’s Fit Class you definitely can get the plan you need to get the shape you want this Summer. 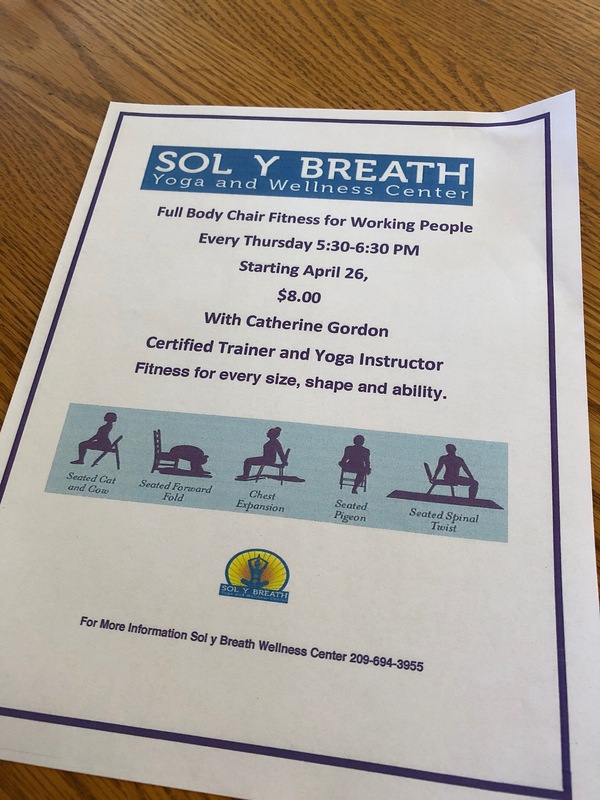 Mondays at 5:30PM and Wednesdays at 9AM. Rocking Plank, “The Superman,” for the spinal erectors, and Cross Body Mountain Climbers. 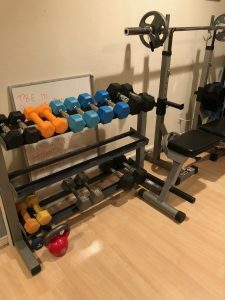 15 reps of rocking plank, 5 reps of Superman, and 10 cross body mountain climbers make up an excellent ab finisher for your at home training session. Do 3 rounds resting 30 seconds between rounds. Keep the cross body mountain climbers slow and controlled for best results. Don’t forget, you can e-mail me catherine@sugarfreedom.com for a custom training and nutrition program. 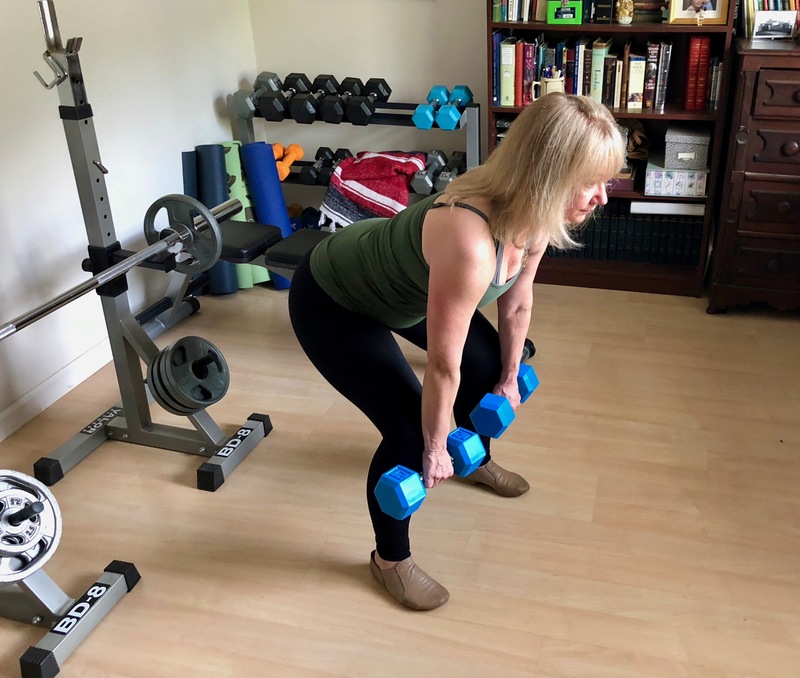 Author CatherinePosted on June 2, 2017 Format ChatCategories Body Transformation, Exercise, Studio NewsLeave a comment on How to get a smaller waist. I was so delighted to see Rachel on Monday. 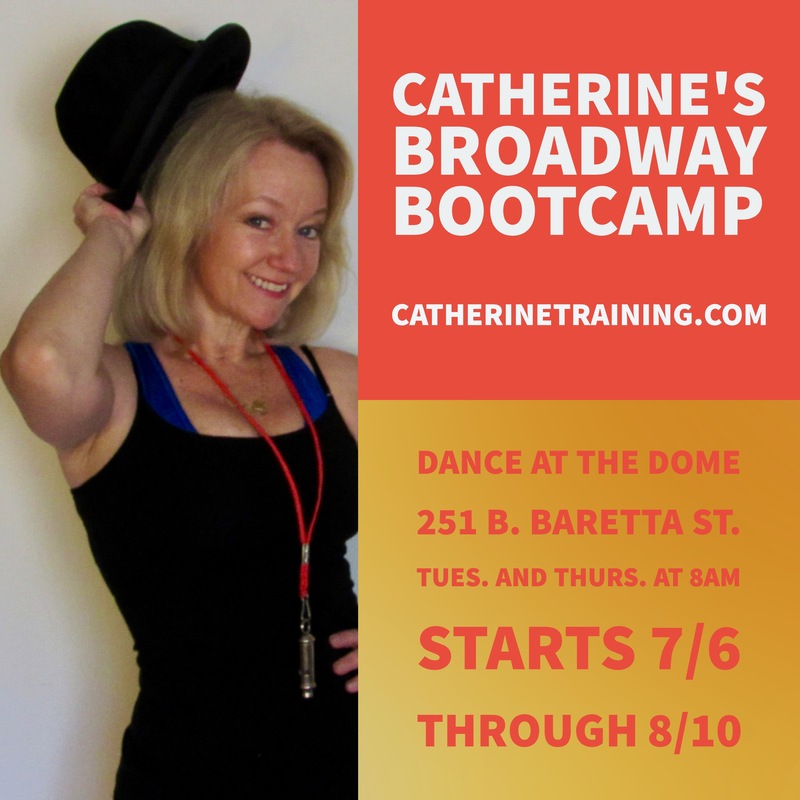 She mentioned that it was a challenge to find the dance studio at 251 B. Baretta Street so I made this slideshow to help. Park on Baretta Street near the stairs. (I must say these stairs could be fantastic for some free interval training.) Walk up the stairs and turn left. Go a few feet and walk down the next set of stairs to the TCAA building. Turn left and walk in the first door on your right. Walk through the art room to the dance studio. There is a restroom, and drinking water is available. There are cups, but it’s a good idea to remember your water bottle. Cathy’s Fit Classes are at 5:30PM Mondays, and 9AM Wednesdays. 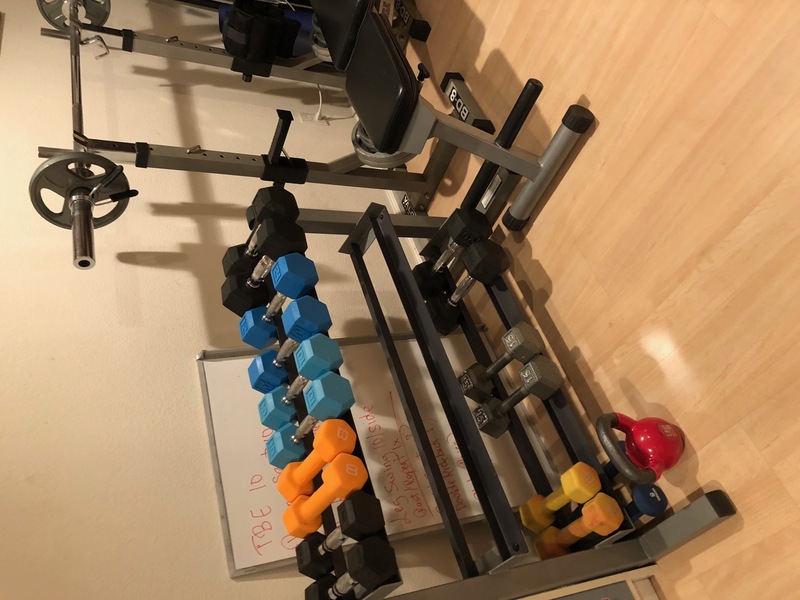 We use light weights and kettle bells in order to focus on form. For best results you should do the training routine I teach in class two more times during the week, either at home or the gym, and you can use heavier weights then. The exercises can be modified for all levels. Single classes are $10 cash, or check made out to TCAA. 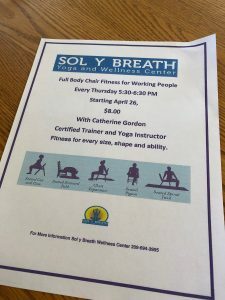 You can get your 6th class free if you buy a 6 class card for $50. 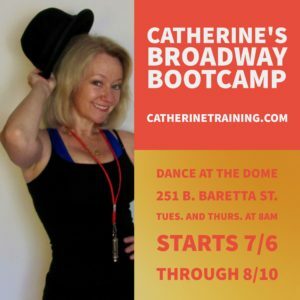 That’s Cathy’s Fit Class at KASA Dance at the Dome, brought to you by the Tuolumne County Arts Alliance. Find your way here! You’ll be glad you did. E-mail me: catherine@sugarfreedom.com for more details.